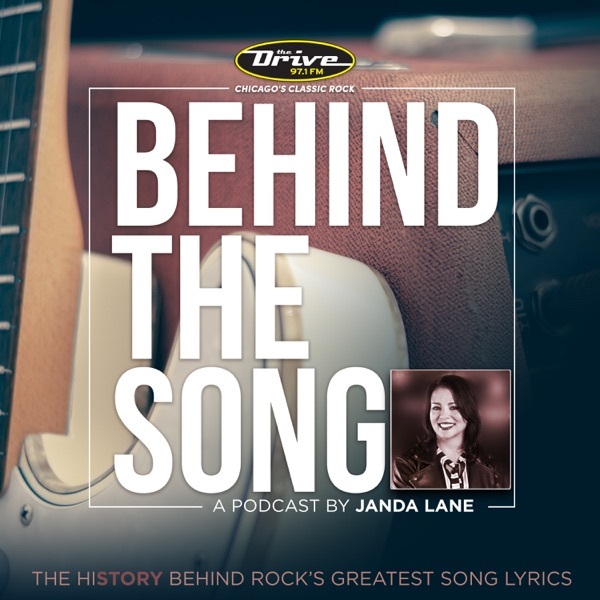 Dig deep into the lyrics of classic rock songs and the storytellers that created them in "Behind The Song," a podcast by The Drive's Janda Lane. Hear what was happening behind the scenes while some of the most iconic songs in rock history were being written. Behind The Song: The Beatles "Come Together"
Behind The Song: Dire Straits "Sultans Of Swing"
Behind The Song: The Rolling Stones "Gimme Shelter"
Behind The Song: Phil Collins "In The Air Tonight"
Behind The Song: Creedence Clearwater Revival "Born On The Bayou"
Behind The Song: Elton John: "Goodbye Yellow Brick Road"
Behind The Song: Toto "Africa"
Behind The Song: Tom Petty "Free Fallin'"
Behind The Song: The Kinks "Father Christmas"
Behind The Song: Bruce Springsteen "Born To Run"
Behind The Song: Fleetwood Mac "Dreams"
Behind The Song: Queen "Bohemian Rhapsody"
Behind The Song: Pink Floyd "Wish You Were Here"
Behind The Song: David Bowie "Heroes"